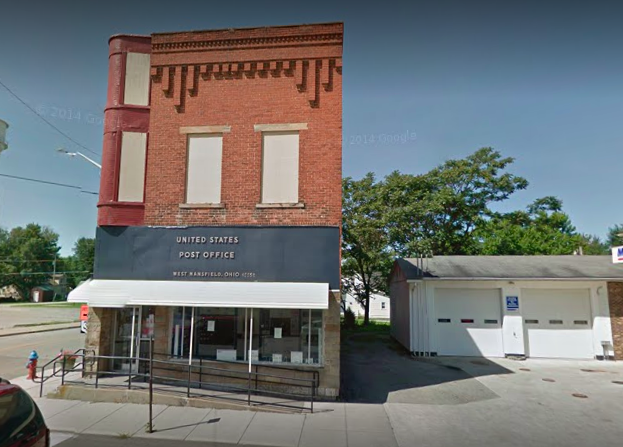 Why Buy a Post Office? 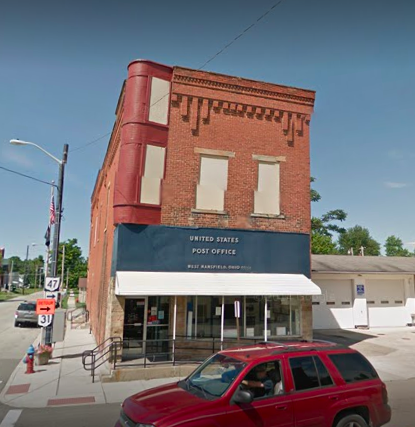 DISCLOSURE: Marvo, Inc. is in contract to buy this post office at a price lower than the asking price. Marvo is willing to assign and thereby sell the Contract of Purchase and Sale to a third party at a suitable assignment fee. 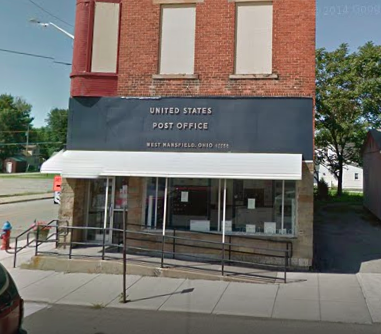 DO NOT CALL THE POST OFFICE OR THE OWNER WITHOUT FIRST ASKING PERMISSION FROM MARVO, INC. IF YOU DO, YOU WILL BE GUILTY OF “LEGAL INTERFERENCE” IN AN ONGOING CONTRACTUAL TRANSACTION. This offering is void where prohibited by law. Marvo retains the right to withdraw this offering or change terms &/or pricing at any time without notice. None of the information herein is warranted as it has been received from a third party. 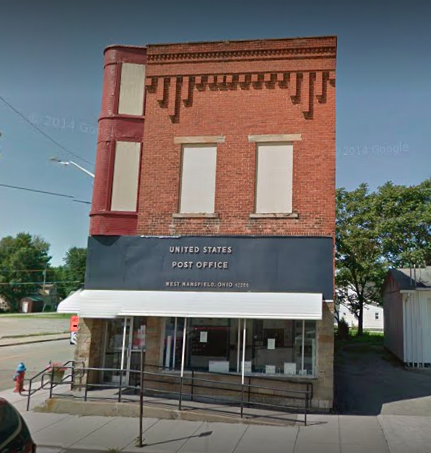 Your new post office awaits. Anyone with a common business interest is eligible to join with full membership privileges.